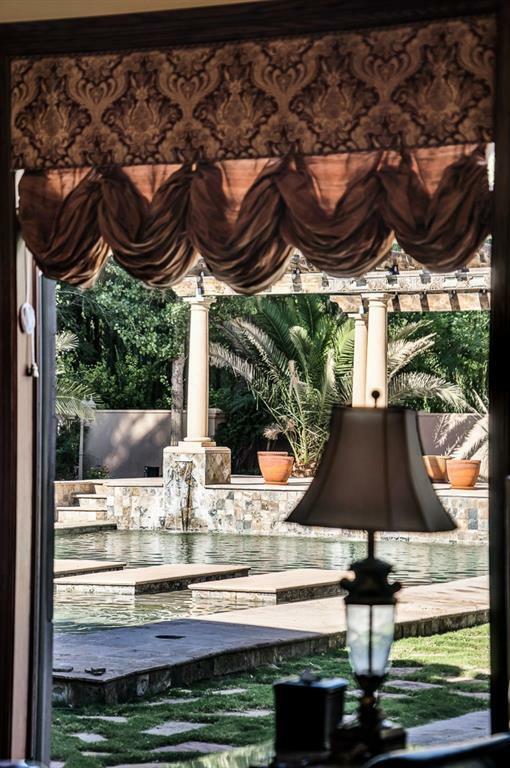 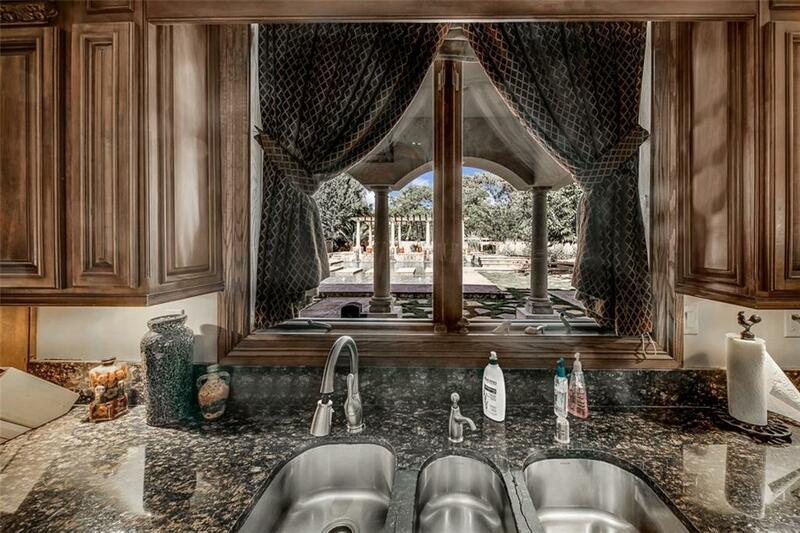 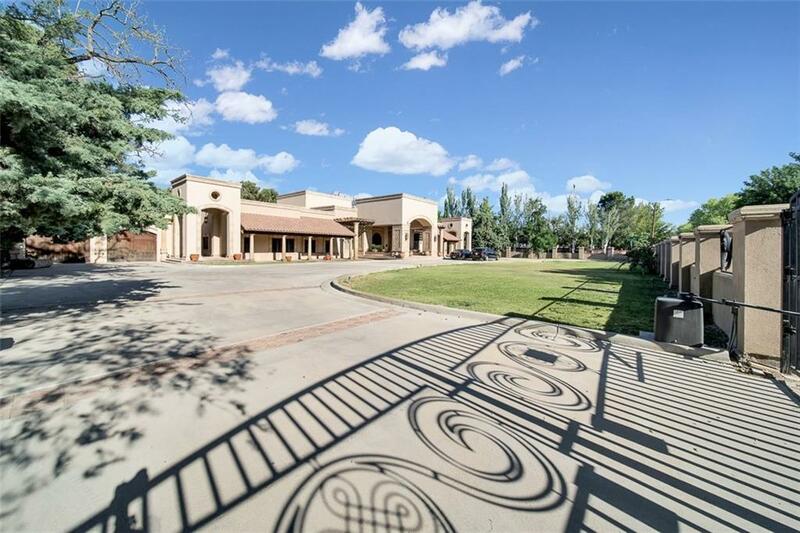 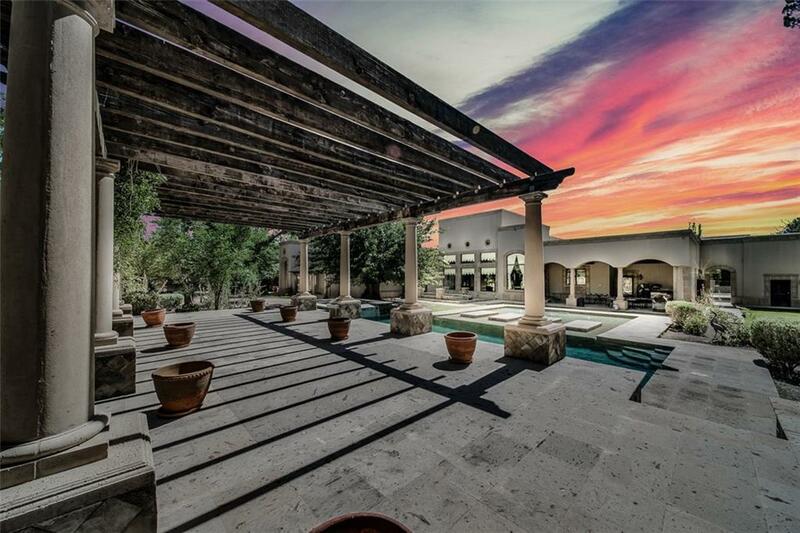 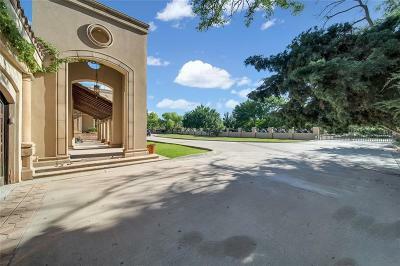 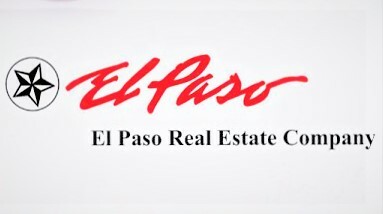 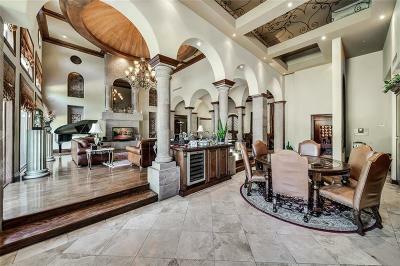 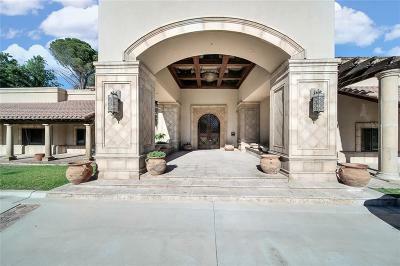 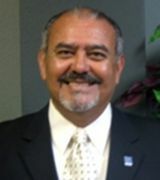 An exquisite residence in the El Paso Country Club area now available! 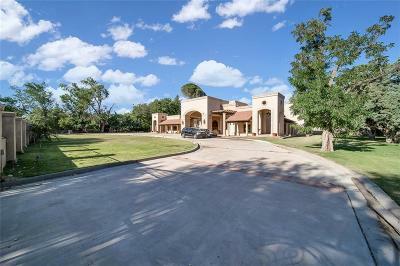 Make your mark in the heart of the country club with this beautifully crafted single level home that features a theater, 6 bedrooms and 5 baths. 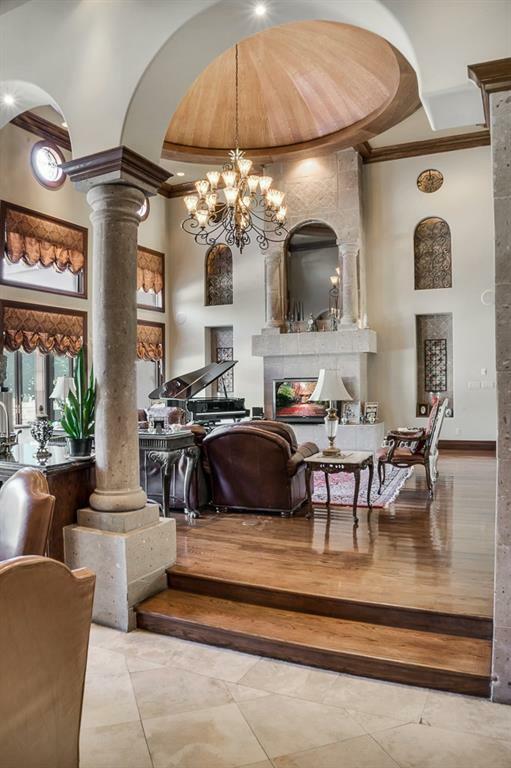 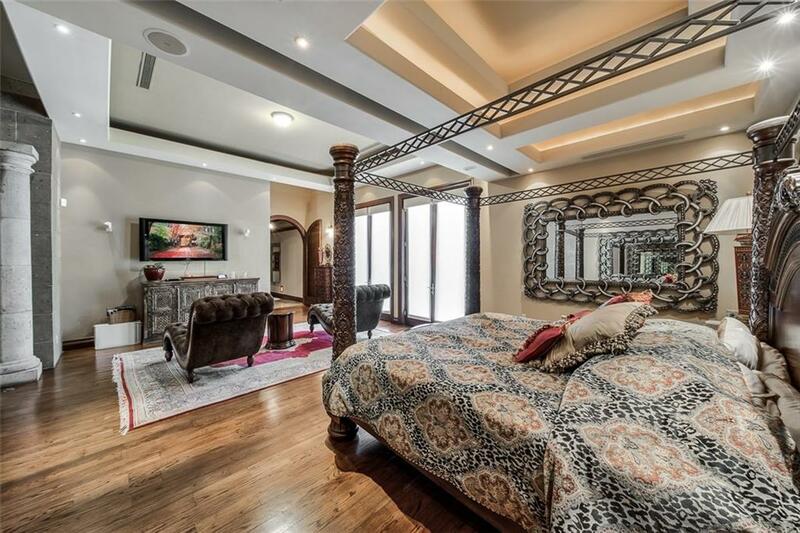 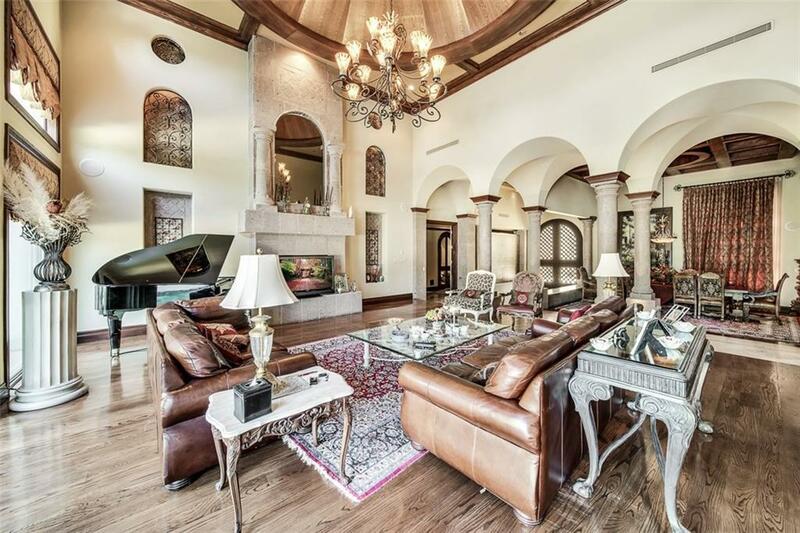 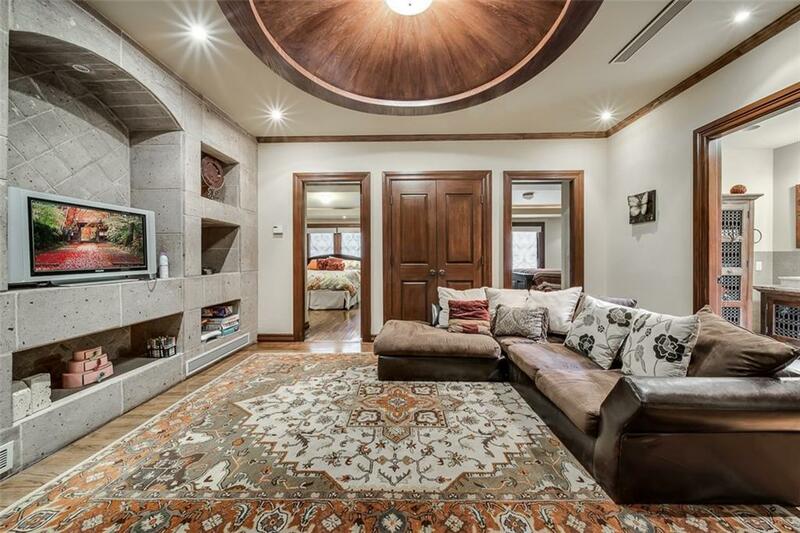 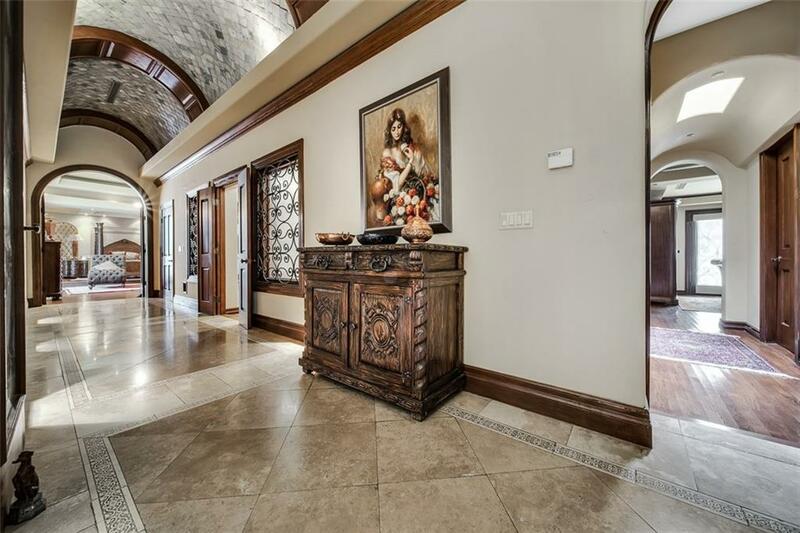 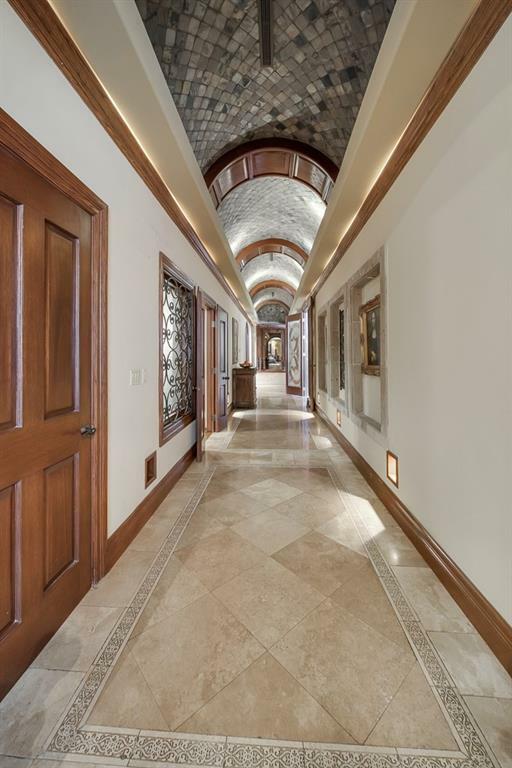 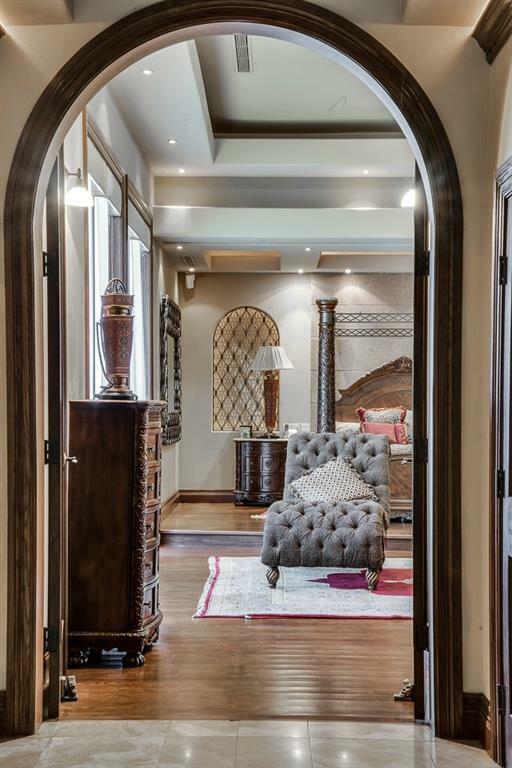 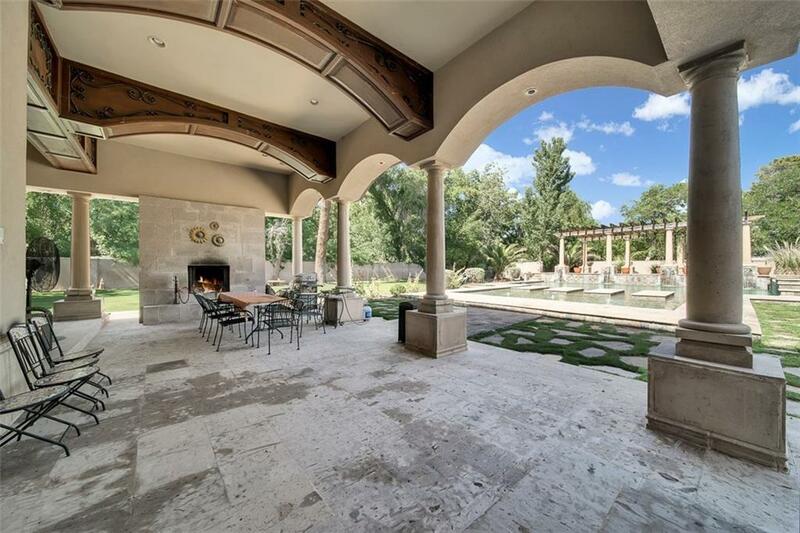 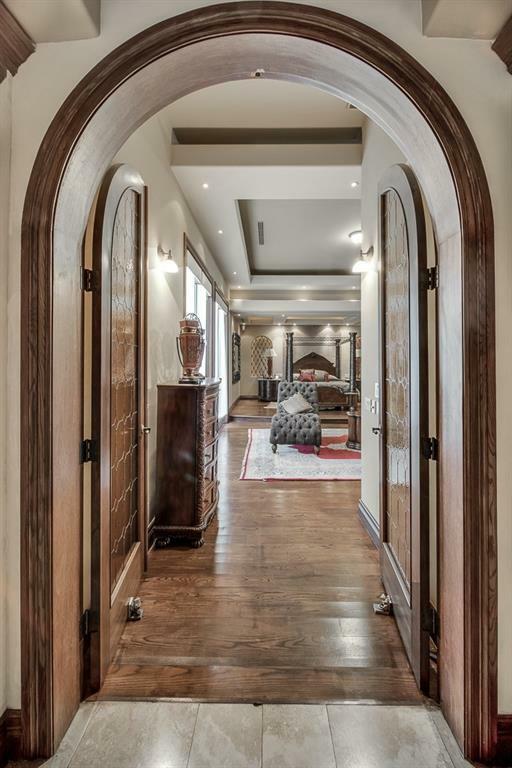 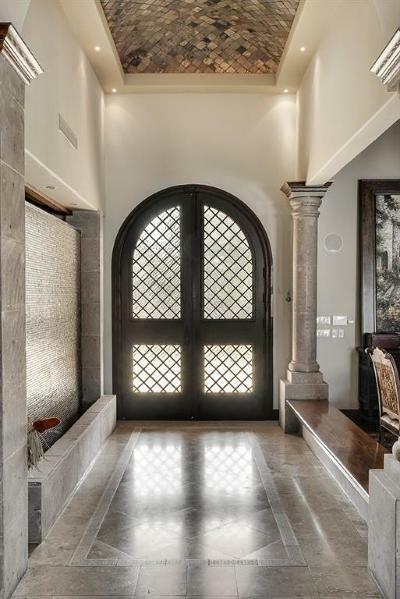 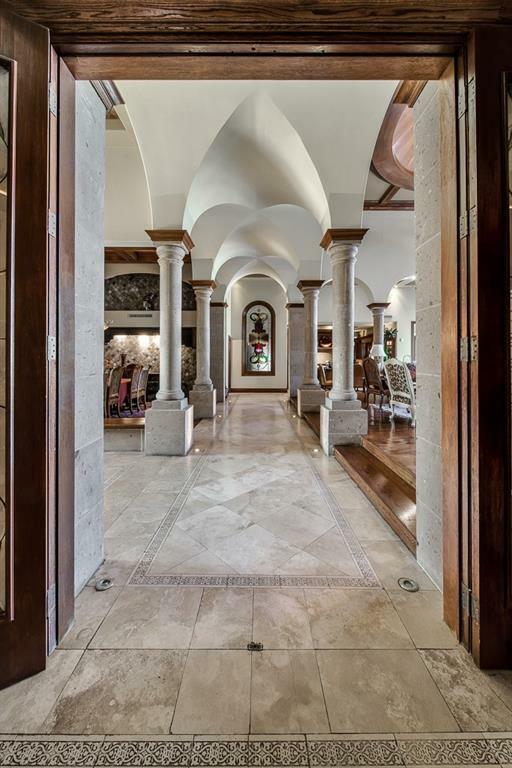 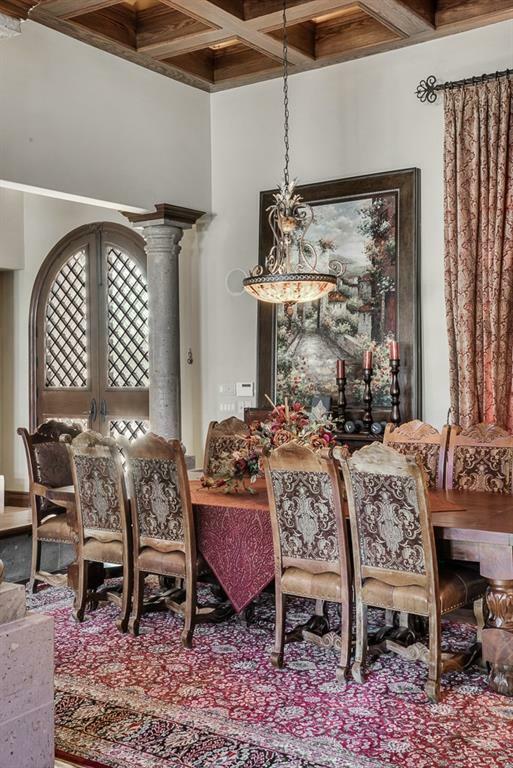 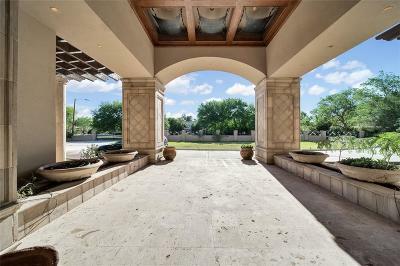 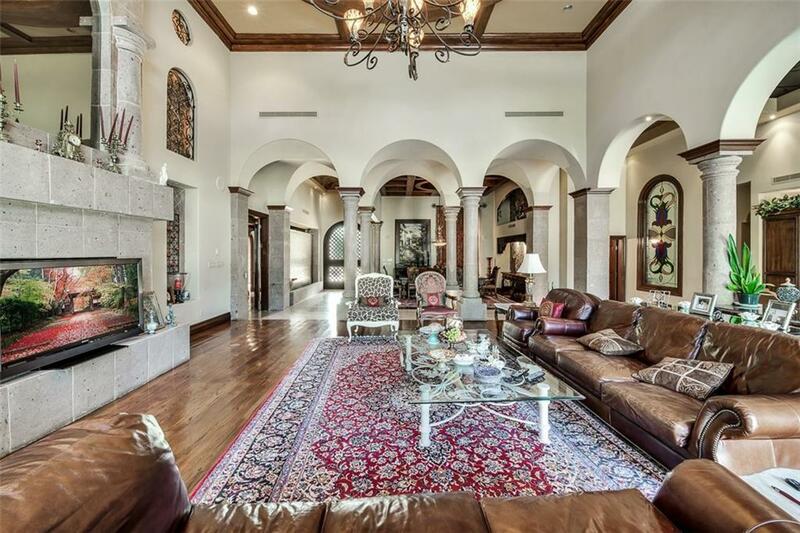 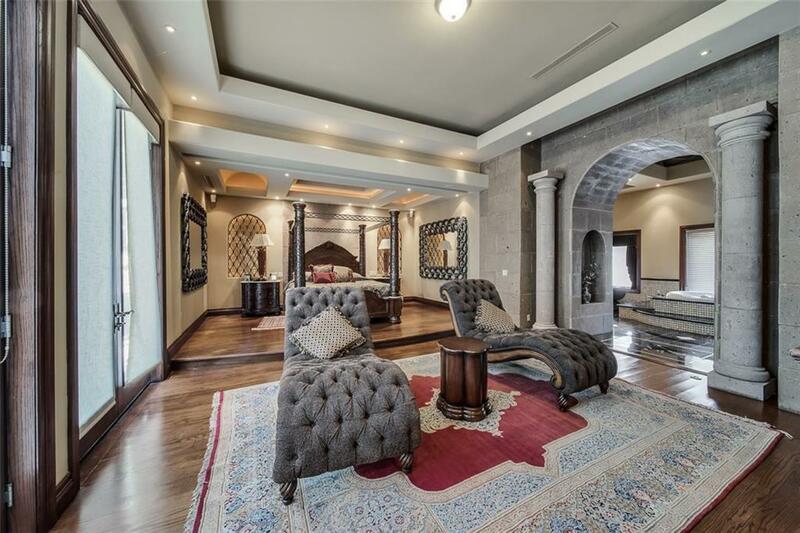 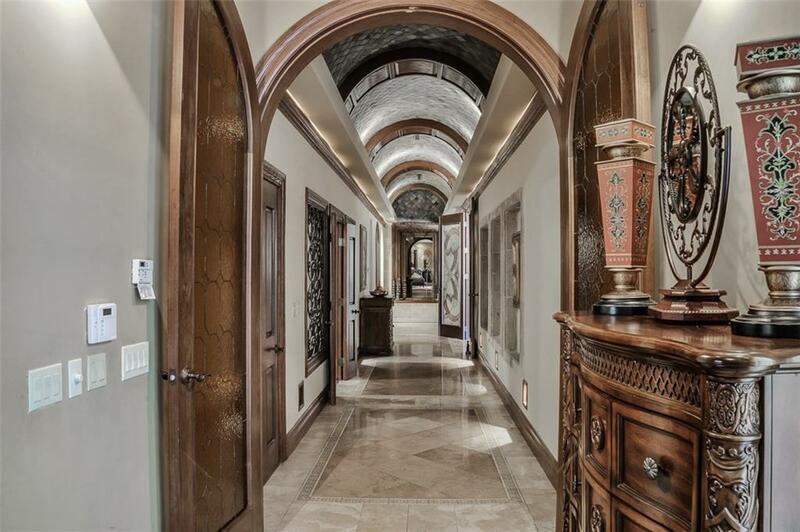 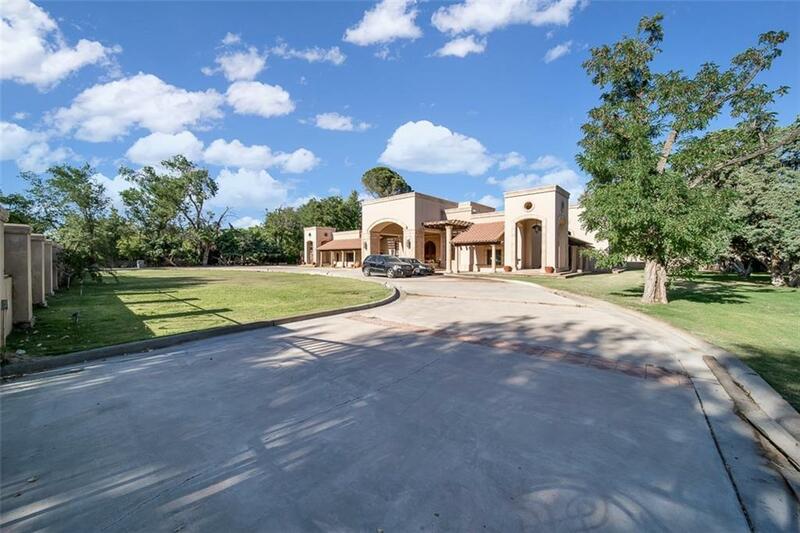 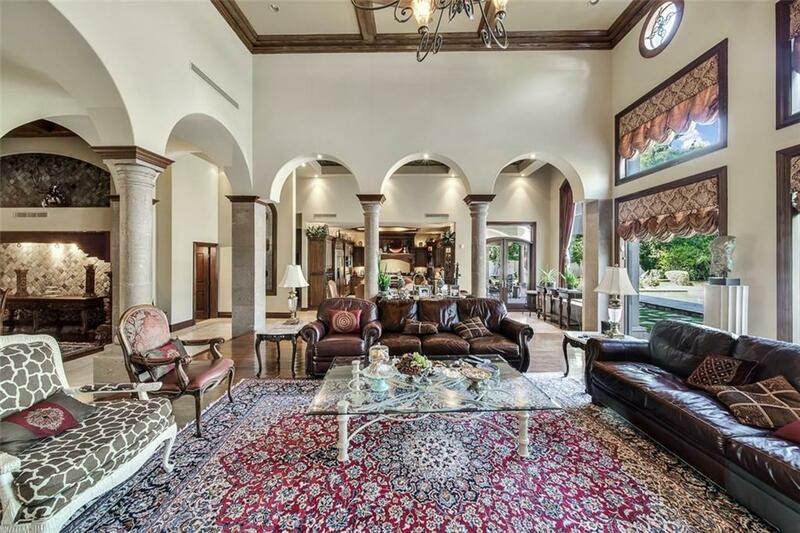 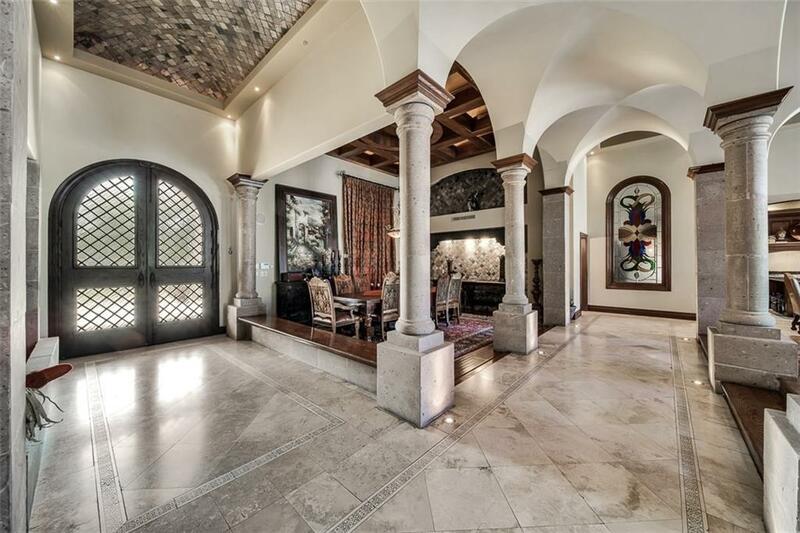 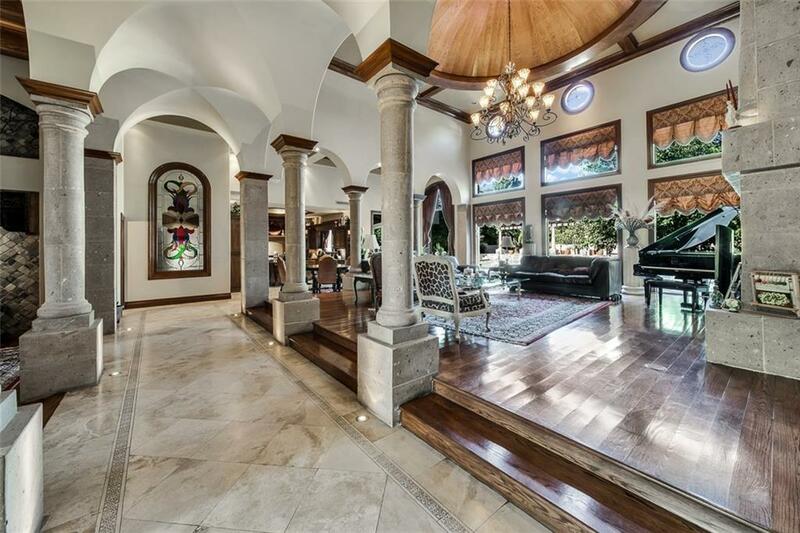 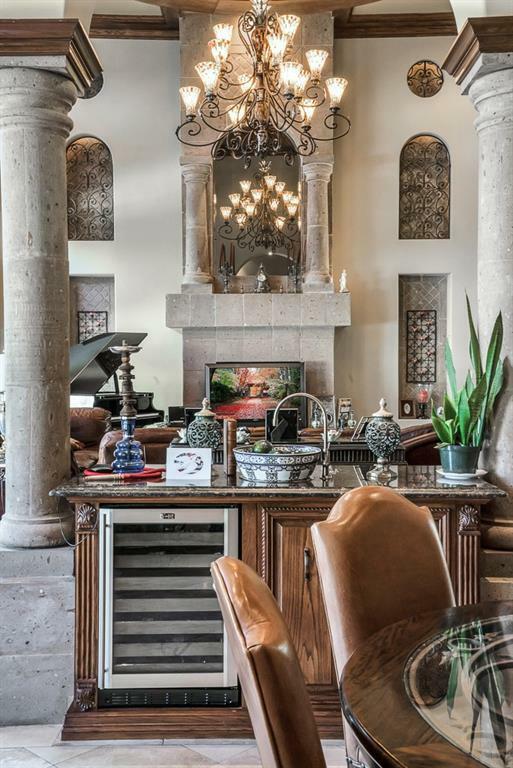 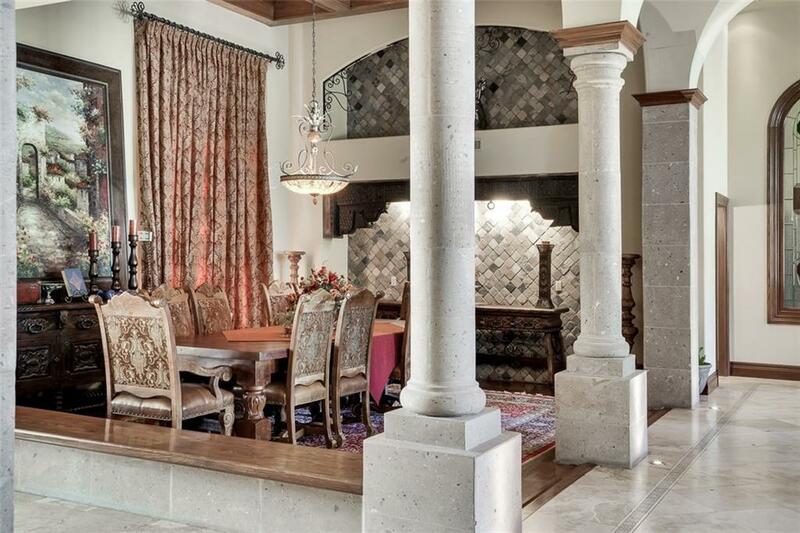 This home includes arched ceilings intricately patterned inlays, finely crafted limestone columns and accents throughout the expansive corridors. 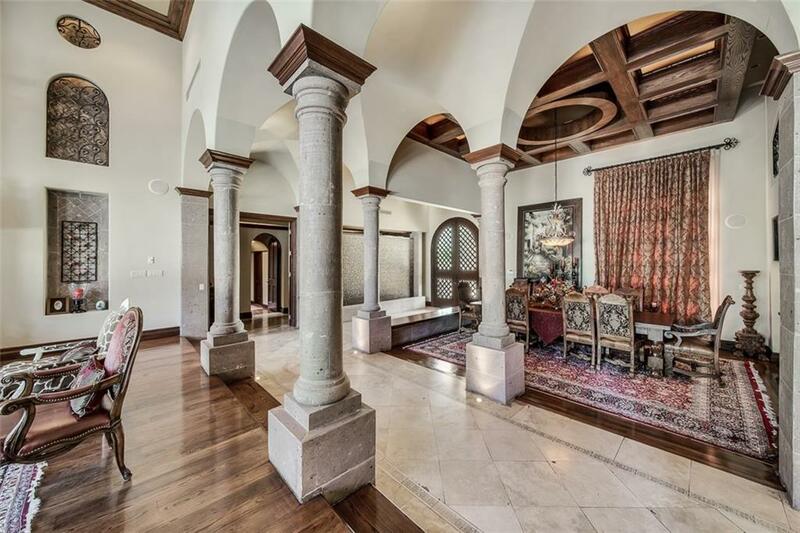 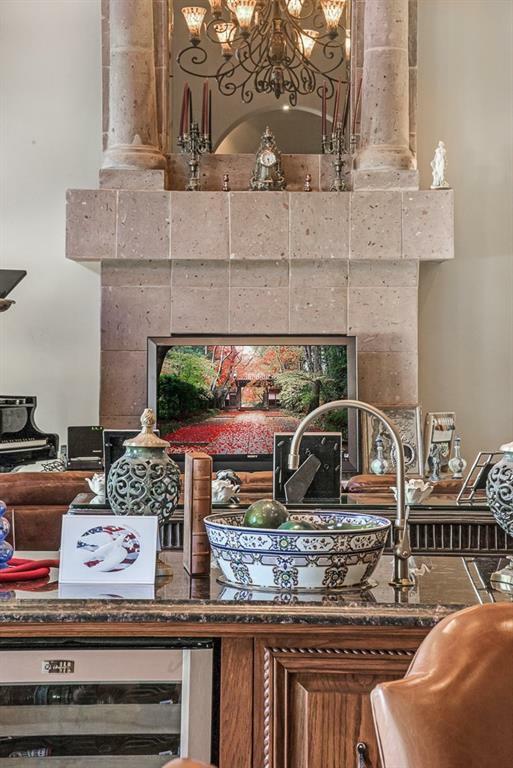 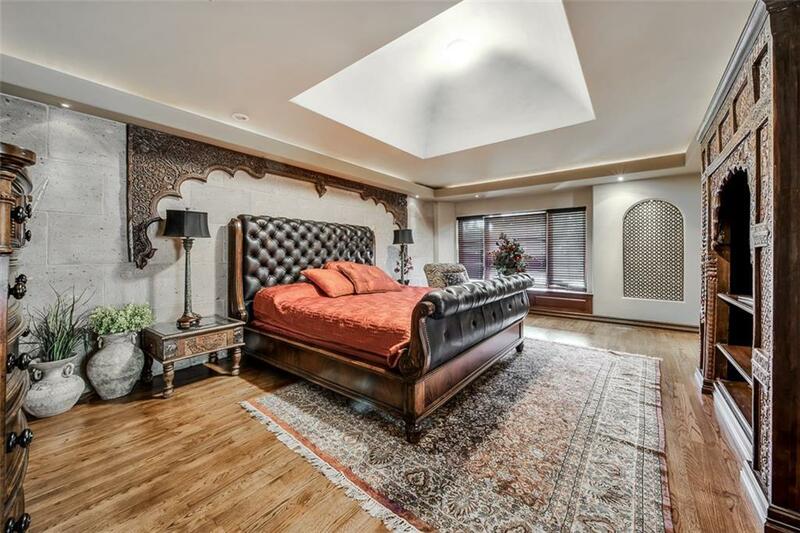 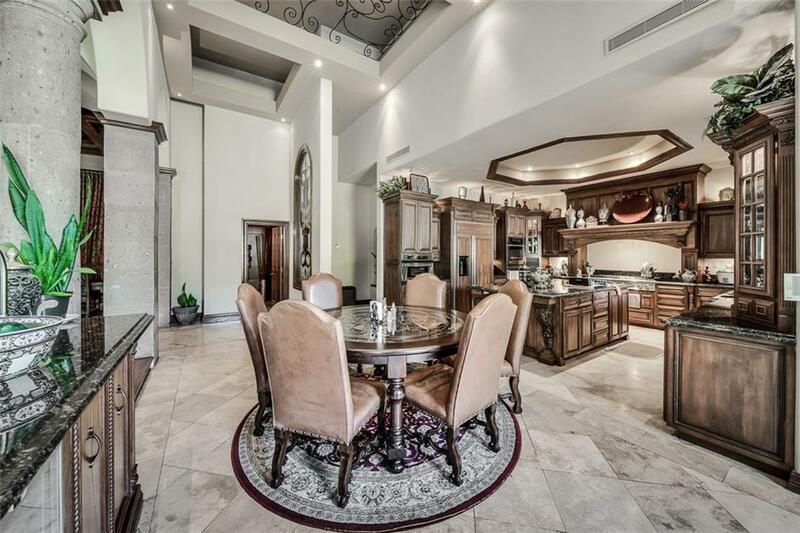 You will also notice the wood domes, antique fixtures from Europe and India, decorative handcrafted wood beamed ceilings plus all the amenities that a luxury home should have. 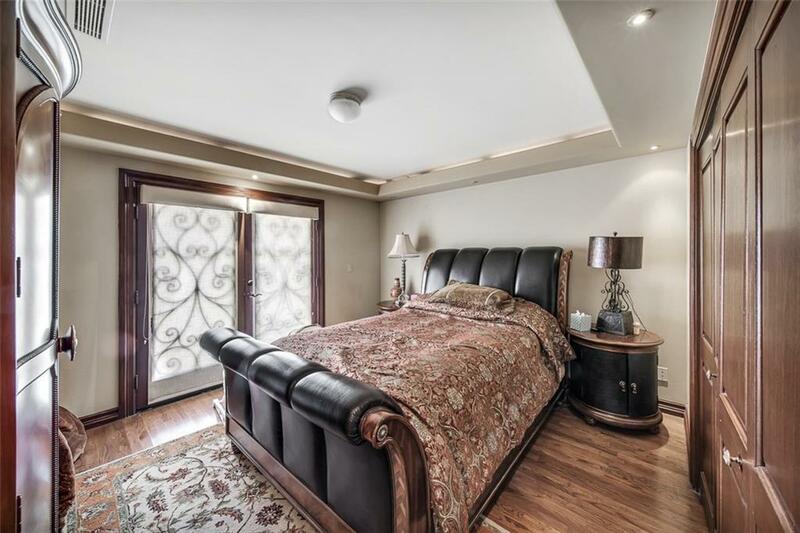 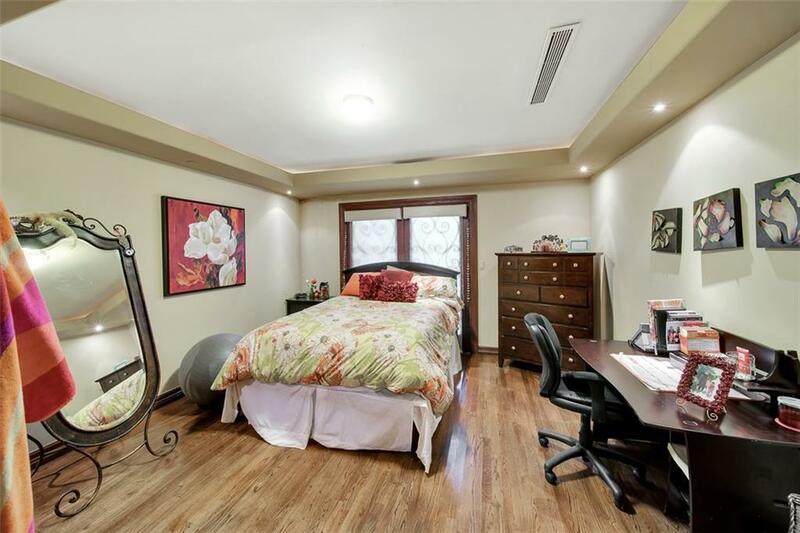 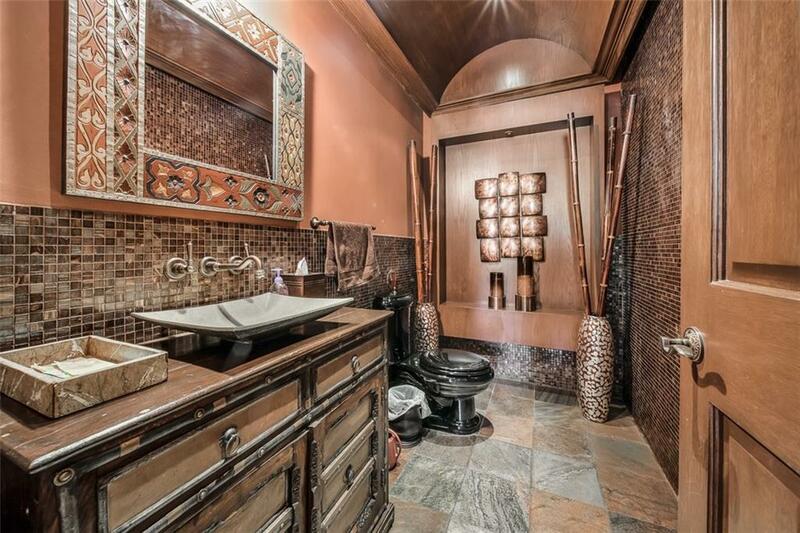 Master suite with luxury bath has a combination his and hers closets, vanities and shower areas. 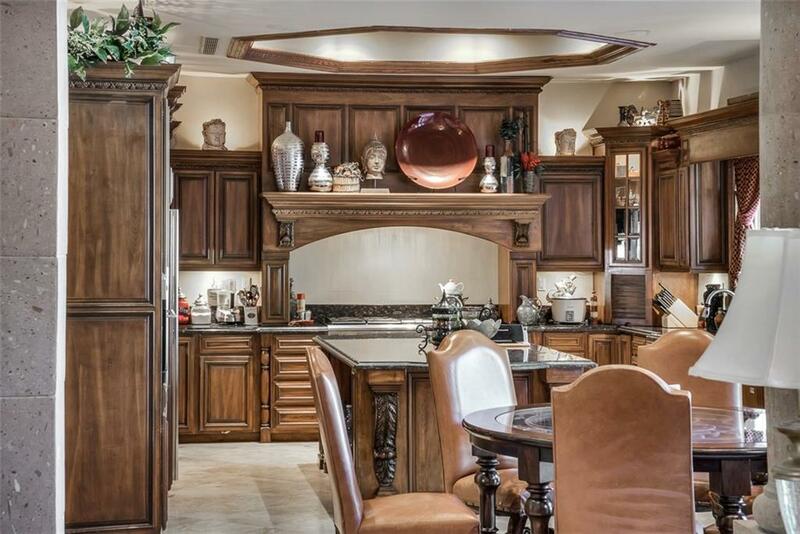 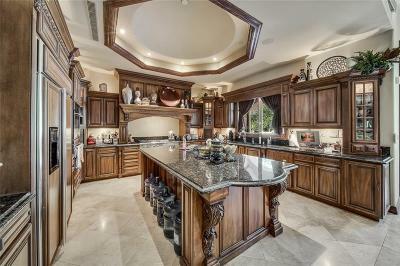 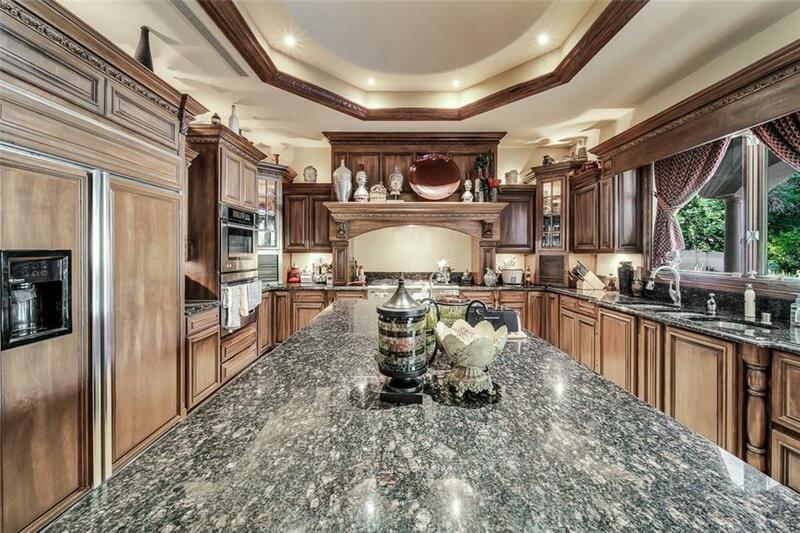 Grand kitchen, cabinets with height and custom detail, refrigerator has wood overlay to match cabinets, huge granite center island plus triple stainless steel sinks. 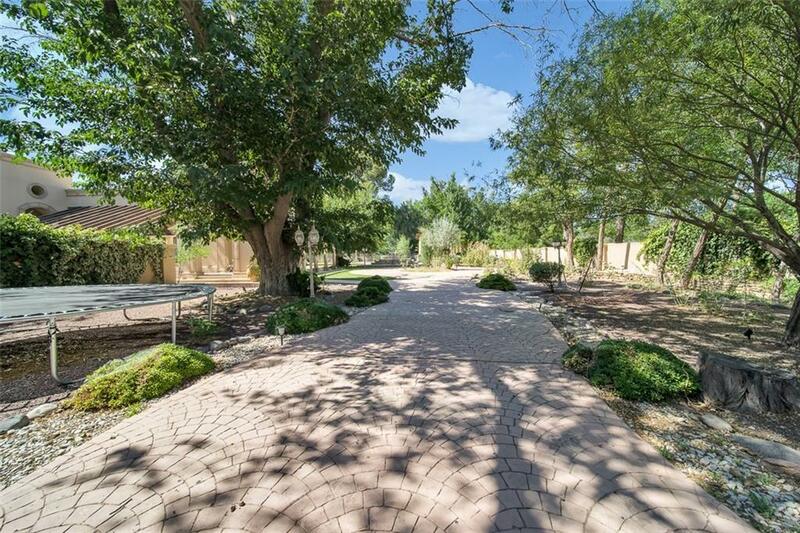 This fantastic backyard has a resort style pool and pond with luxury features, fountains and stepping stones. 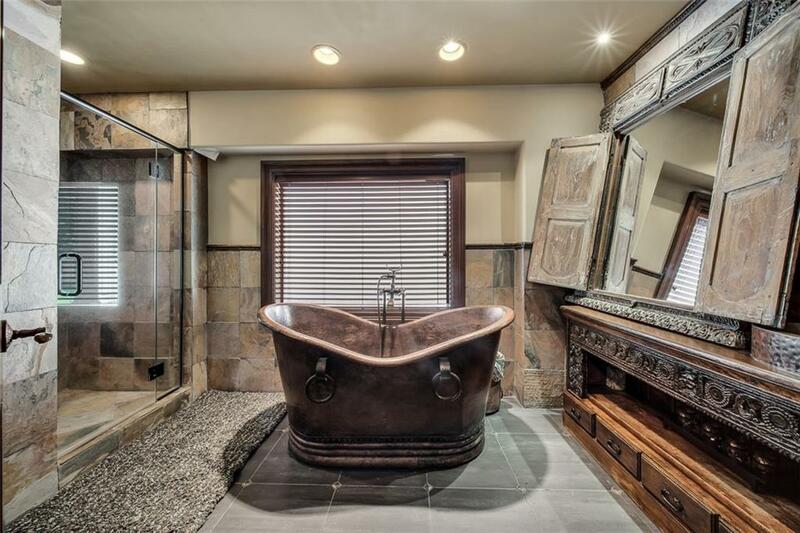 The Jacuzzi easily fits 12+ people, perfect for hosting parties.